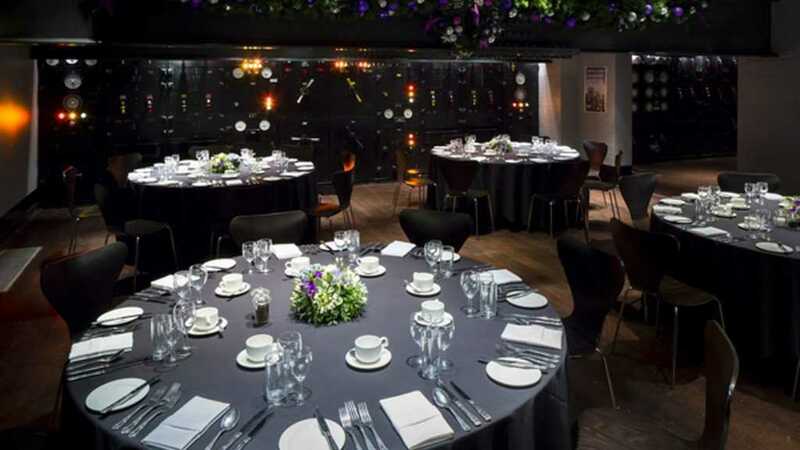 The Churchill War Rooms provide guests with a flavour of Britain’s incredible history and an exclusive event space unseen to many! 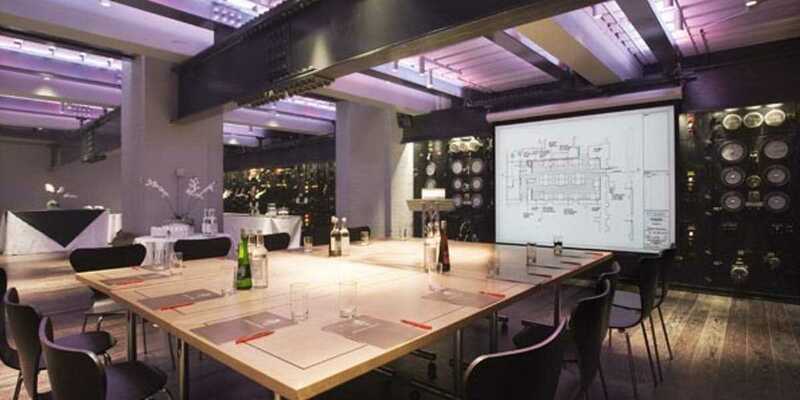 With a stunning backdrop of historic materials, the secret underground headquarters is an spectacular and thought provoking event space for meetings, dinners and receptions. 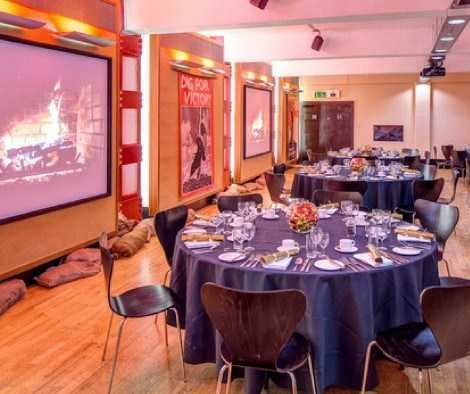 The Churchill War Rooms underground headquarters are where Churchill led Britain to victory in World War II, making Churchill War Rooms venue hire not just an iconic choice for event planners but also one of the City’s best kept secrets. 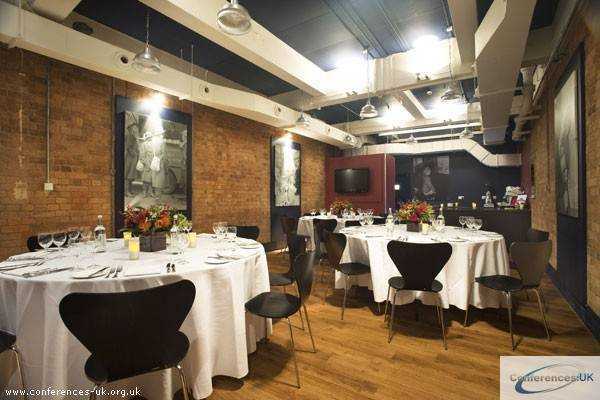 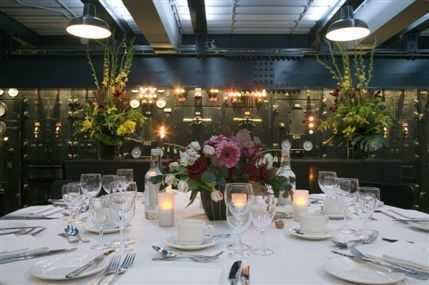 Entertain guests in style at Churchill War Rooms, with delicious catering options and various spaces available. 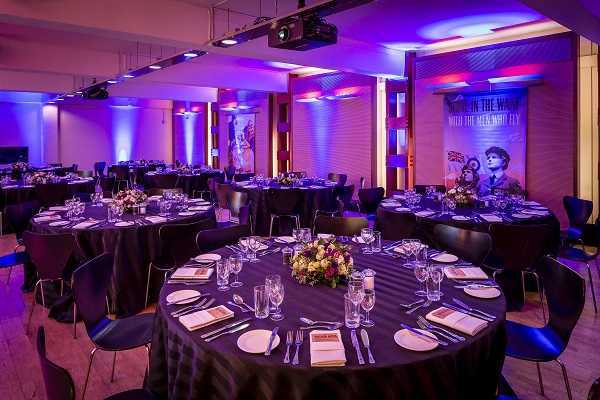 There is something very special about feeling a part of something that affected the world in such a huge way. 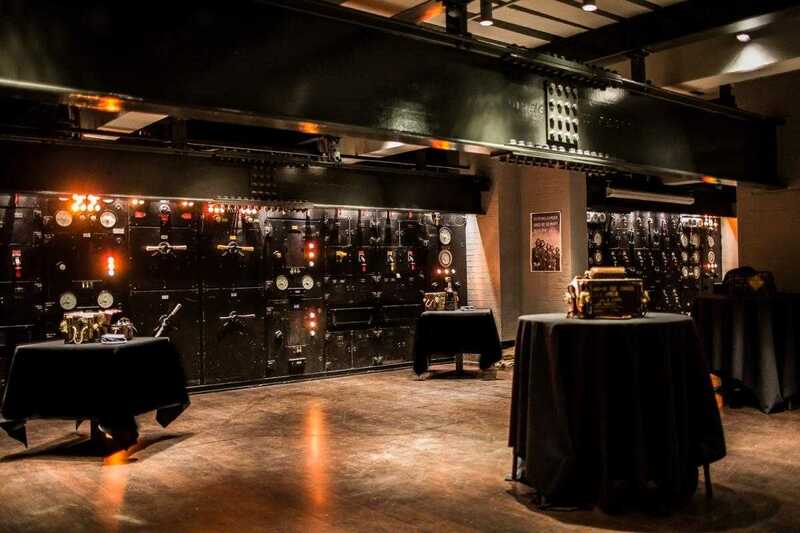 Guests will have the opportunity to explore the previously bustling bunker and also have the chance to walk in Sir Winston Churchill’s footsteps, through those very same dimly lit corridors, as he planned for victory. 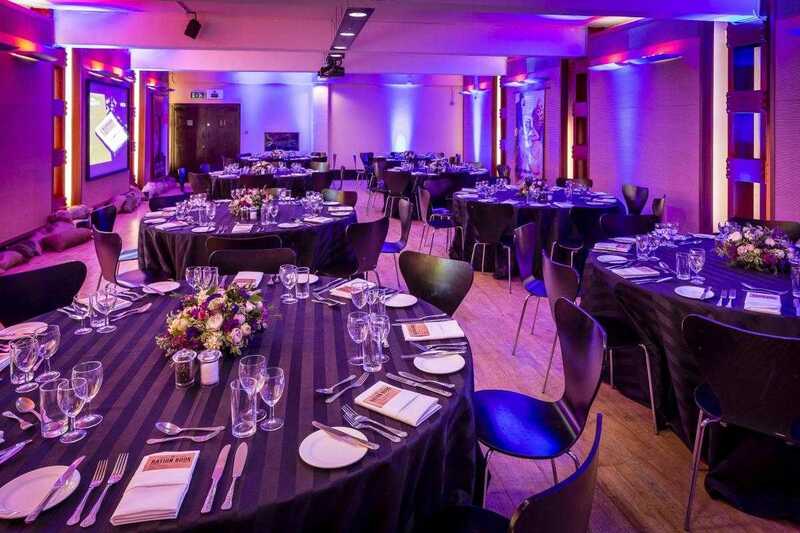 Perfect for any event where you wish to give clients an unforgettable experience and an essential choice for international clients looking to gain an understanding of our nations rich history, The Churchill War Rooms venue is a must-have in every event planners black book.